The American Academy of Audiology is the world’s largest professional organization for audiologists. Members are dedicated to providing quality hearing care services through professional development, education, research, and increased public awareness of hearing and balance disorders. ASHA is the worldwide professional, scientific and credentialing association for more than 130,000 members and affiliates who are speech-language pathologists, audiologists and speech/language/hearing scientists. 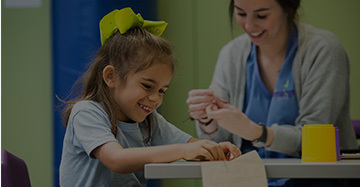 The Louisiana Commission for the Deaf, a division of the Louisiana Department of Hospitals, provides accessibility services for persons whom are deaf, deaf-blind or have hearing loss or speech impairment. 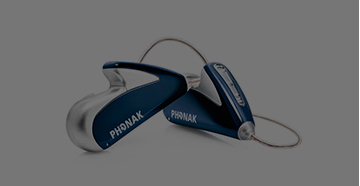 Their services include interpreting, telecommunications and general accessibility equipment, hearing aids, plus more. LSHA is the state’s professional association for speech-language pathologists and audiologists. Their mission is to make effective communication a human right, accessible and achievable for all Louisiana residents. Hear Now is a national non-profit program committed to assisting deaf and hard-of-hearing persons with limited financial resources who reside permanently in the United States.